Loughborough’s nearest motorway link is the M1. We are only 10 mins drive from Junctions 23 or 24. We are also 5 mins from the A6, 15 mins from the M42, 20 mins from the M69 and 25 mins from the A14. 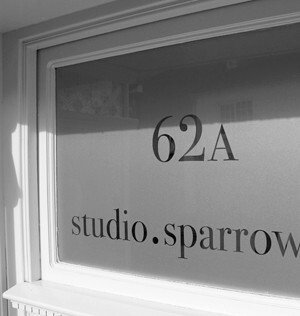 On street parking is readily available at Sparrow Hill across the road from the studio. On arrival we can provide you with a visitor’s day permit for Zone 6 parking. St Pancras International, 90 mins away. Once at Loughborough’s railway station you are just 5 mins walk away from us. East Midlands Airport is only 7 miles away, about 15 mins in the car. There’s a shuttle to East Midlands Parkway train station which is the next junction north from Loughborough on the Midland Mainline.